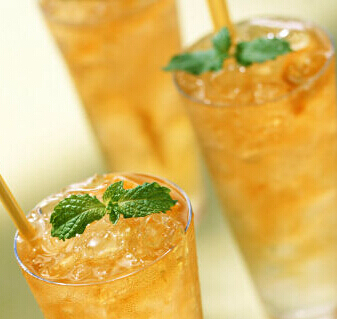 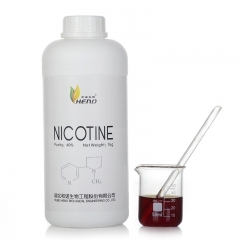 The purer the nicotine is, the better the e-liquid will be. 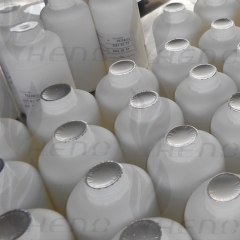 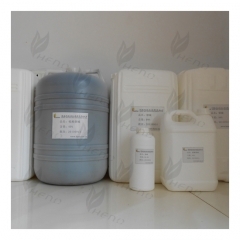 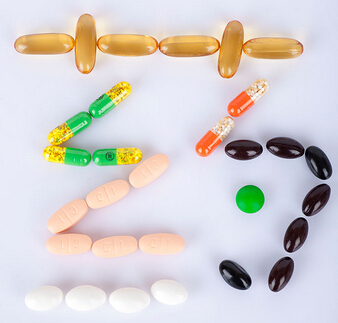 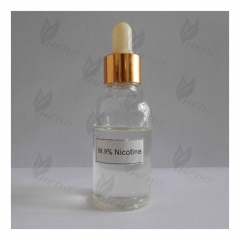 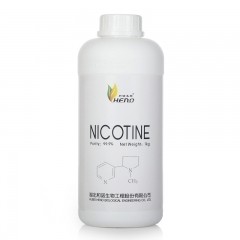 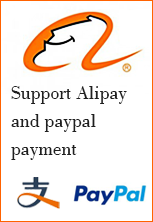 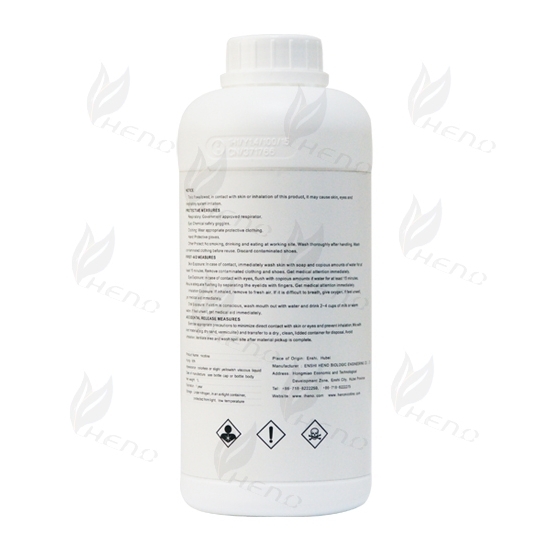 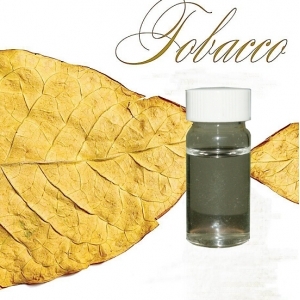 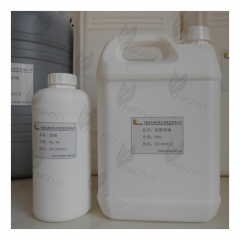 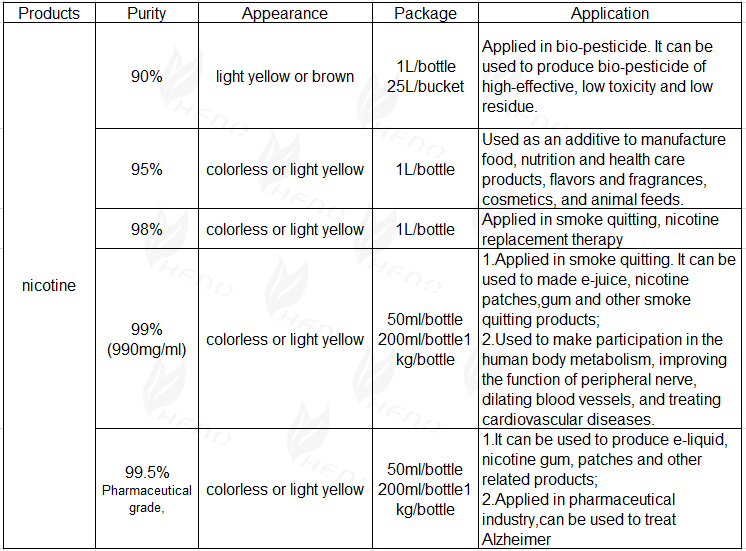 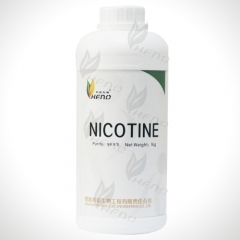 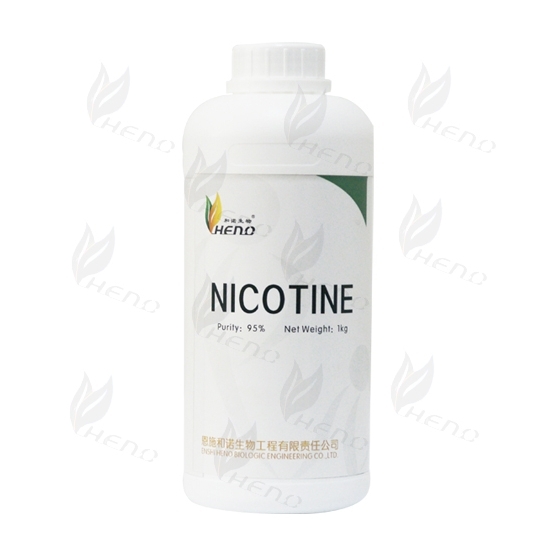 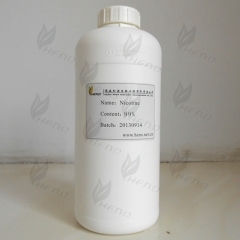 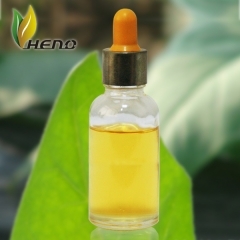 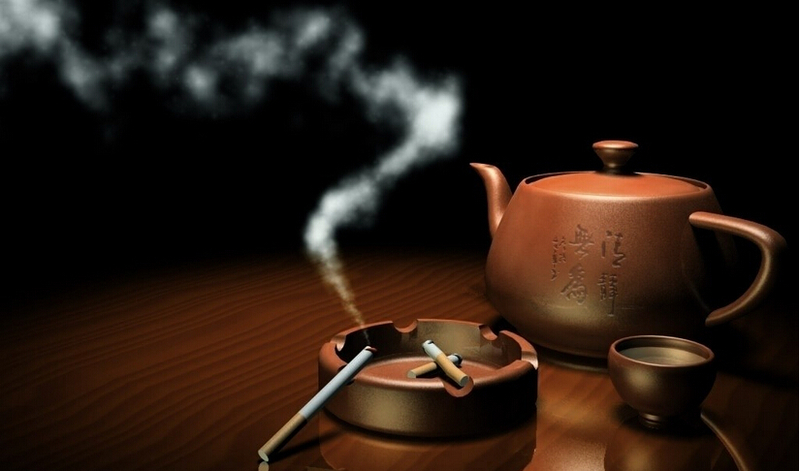 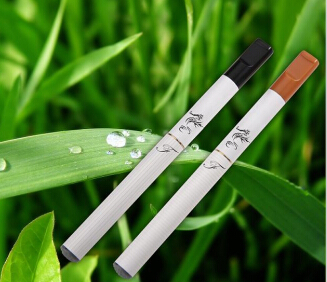 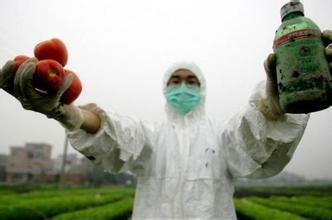 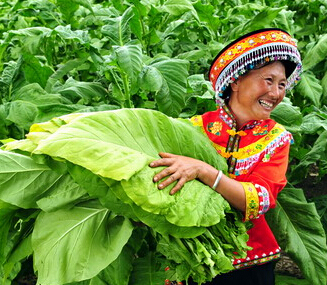 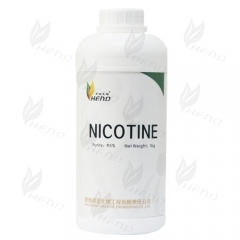 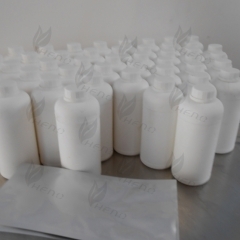 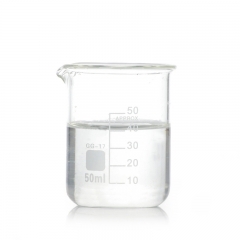 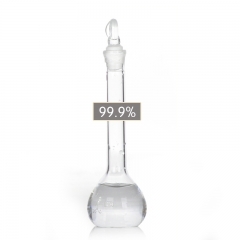 HENO Company is the most professonal manufacturer of high purity nicotine in China. 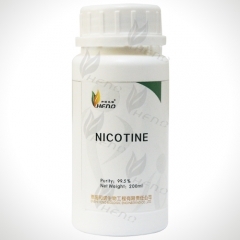 So come to us for the purest nicotine.